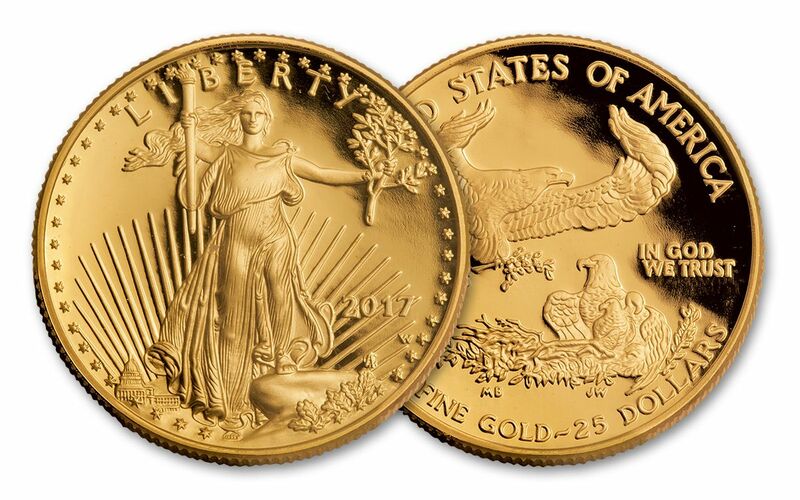 That's why we're excited to announce the return of the $25 1/2-oz Gold Eagle Proof for 2017! 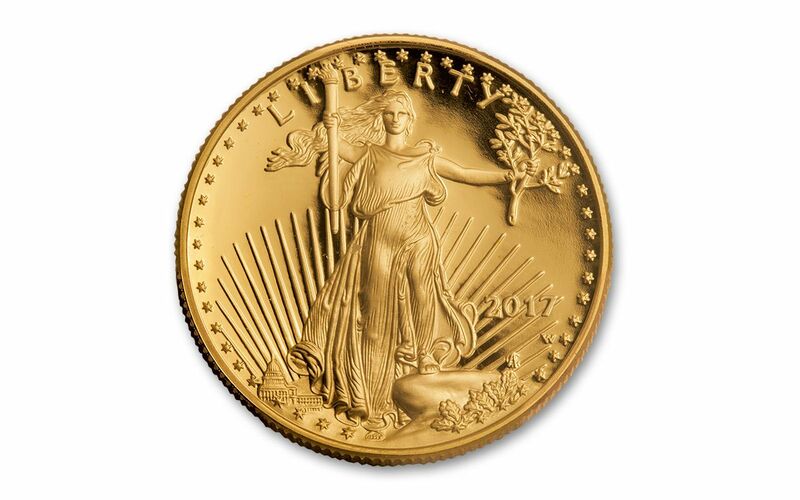 Each legal-tender coin is struck in one-half ounce of .9167 pure gold and exhibits the same beloved designs of Augustus Saint-Gaudens on the obverse and Miley Busiek on the reverse. However, unlike Uncirculated Gold Eagles, each proof is struck multiple times using specially prepared dies and polished planchets. The result is a Gold Eagle with crisp, stunning details and lustrous, mirrored surfaces. 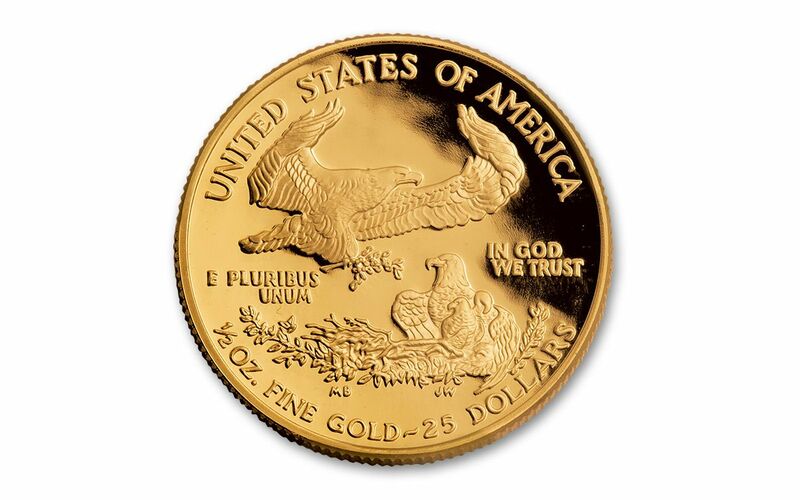 Your $25 1/2-oz Gold Eagle Proof will arrive to you in exactly the same gorgeous condition that it had when it left the production floor at the West Point Mint. Don't wait, though -- these collectors' favorites have been tremendously popular in the past, and we're expecting them to barely touch the shelves in our vaults before they're sent out again! Put one (or several) in your cart now!